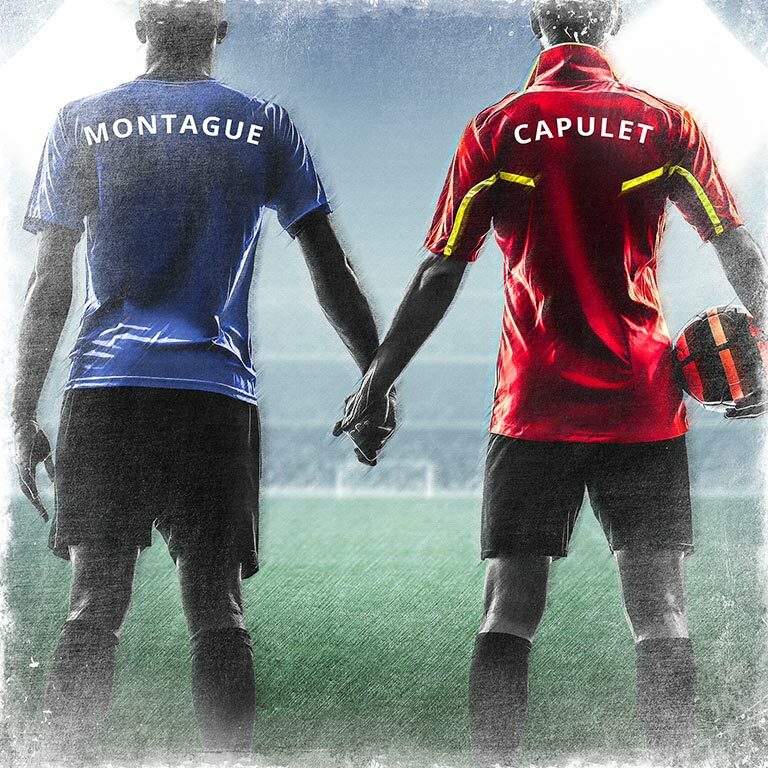 The Union's current offering finds us watching the star crossed lovers here played as two gay teenage boys who belong to rival youth football teams, respectively the Capulets and Montagues. 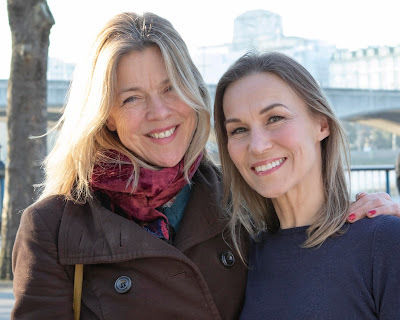 This blog has long argued that one needs to be a genius to try and successfully improve or innovate upon the Bard's work - and there's little sign of such inspired creative talent in this latest iteration. There could have been some potential here. Both football and the (thankfully dwindling) hooligan aspect of its culture are famously and toxically homophobic. Sadly however, what could have been an imaginative and bold new telling of the beloved script is entirely trashed. Andy Bewley’s direction is confused with one never being quite sure if the focus is on the fabled yarn or upon homophobia, or simply just the sport itself. Admittedly, despite the fact that the soccer aspect of the show adds absolutely nothing of significance to the adapted love story, the few and far between moments of onstage football movement by Sam Perry (Juliet) and Abram Rooney (Romeo) do impress. The music, composed by Laurence Morgan is unnecessary. Why this production was designed to be actor-muso is never explained, while the sound design adds nothing to the production, except for a few head tilting moments of confusion as to why members of the ensemble enter on stage at any given time, playing gleaming, pristine instruments… badly. The acting is honestly mediocre. There are a small number of hard hitting performances including Gabrielle Nellis-Pain as the Nurse (or Physiotherapist in this production) whose performance is charming and adds a warmth to the otherwise dismal goings on. The direction and adapted script fails to find the importance and gravitas behind the root of the passion which brings the young lovers romance to fruition. Beautiful moments of poetry and art initially written in Shakespeare’s words are diminished and somewhat insulted by cheap quips and the hope of a quick laugh. It is surprising that this production has been backed so passionately by the Union, which can provide (and has provided) much finer work than this in the past. Rarely has the tragedy of Romeo and Juliet been so tragic.